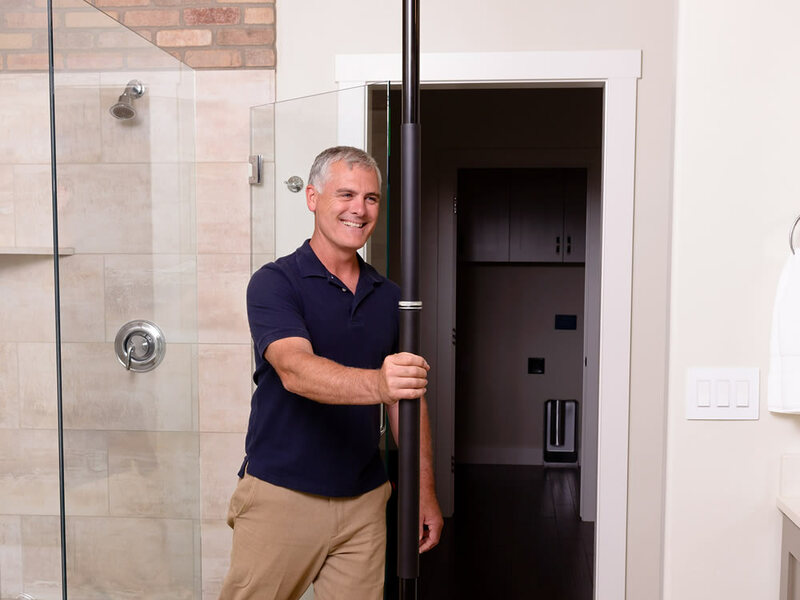 The Security Pole from Stander is a one-of-a-kind transfer pole that can be installed anywhere in your home. Its tension-mounted design allows you to install the pole without the use of screws, nails, or fasteners of any kind. 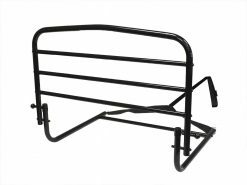 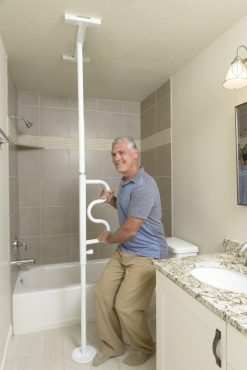 It works great as a handle to get out of bed, as a steady hand getting out of the shower, or a grab bar to assist getting off the couch. 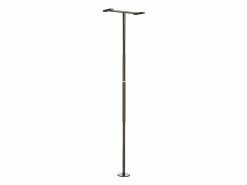 While most of our customers use the Security Pole for mobility reasons, creative uses for this pole are endless. 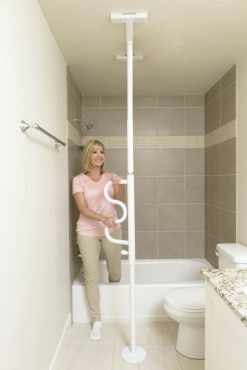 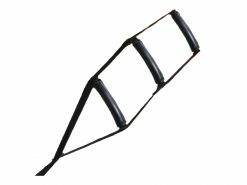 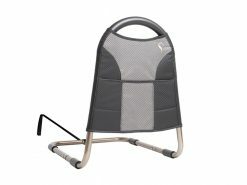 Support handle makes it easy to climb to a standing position. 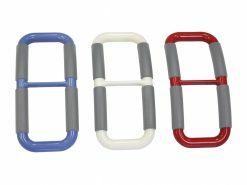 Tension mounted design installs in minutes, and doesn’t require screws or professional installation. 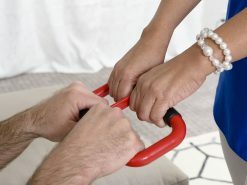 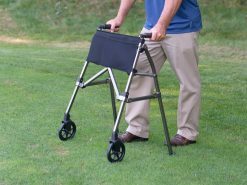 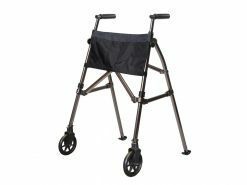 The ergonomic grip provides a comfortable assist handle to raise or lower yourself into your chair, bed, bath tub, or toilet. 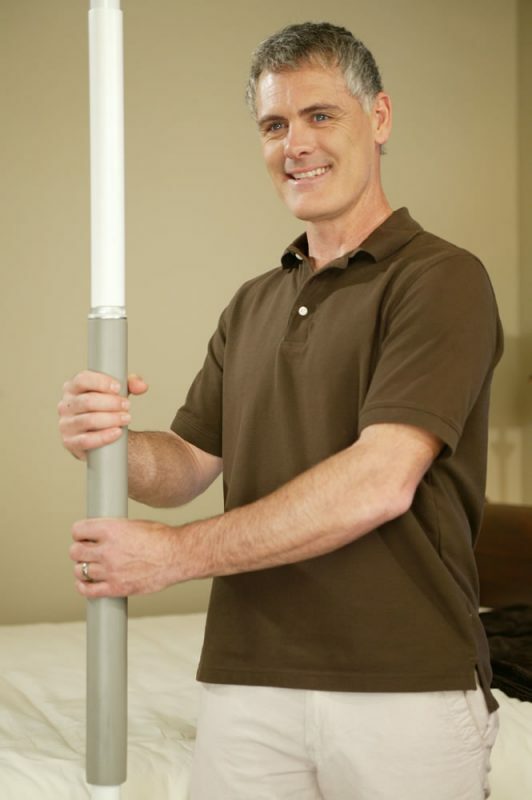 The Security Pole installs without the use of screws or drills. By tightening the pole with the included wrench, tension is formed to hold the pole in place between the floor and ceiling. 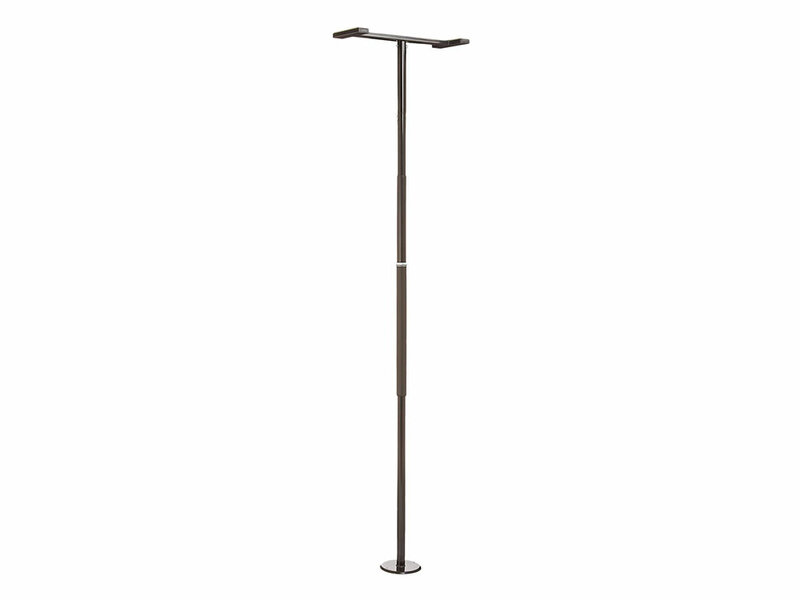 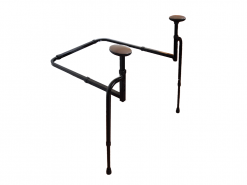 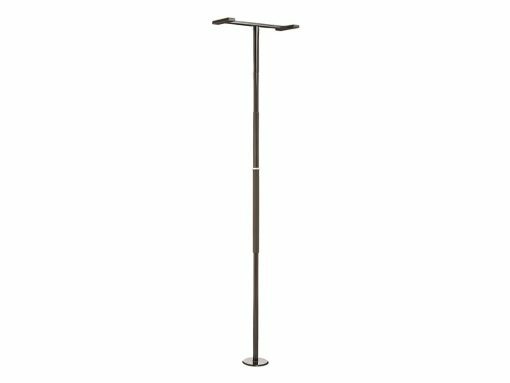 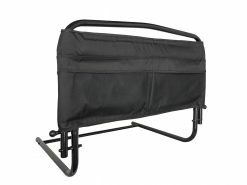 Due to its unique tension-mounted design, this pole can be placed nearly anywhere in the home. 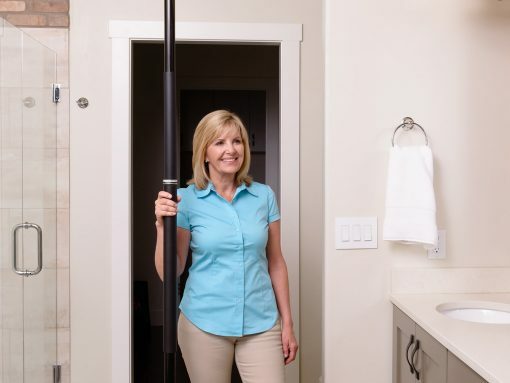 The Security Pole cannot be placed on slanted ceilings.